Designated Drivers Napa Sonoma provides the most exclusive behind the scenes access in the Valley. Looking for an experience unlike other commercialized tour companies? Want to see areas of the Napa Valley that aren’t in a hotel brochure? Book with Designated Drivers Napa Sonoma DD Plus service and our personal concierges will take you to yet undiscovered wineries and curate experiences you’ve not had before. 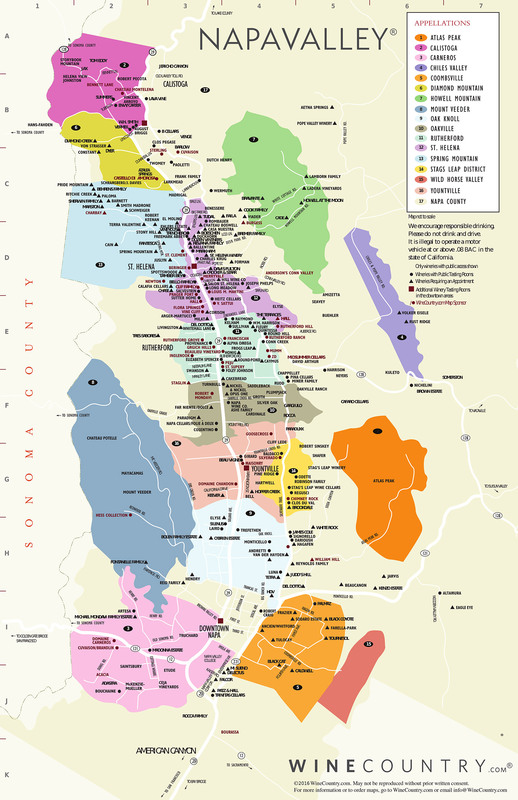 Looking for a Napa Valley Winery map? Click here to learn more about where Designated Drivers Napa Sonoma can take you, your party, your corporate event or birthday celebration on a Napa or Sonoma wine tour. Experience the best of boutique and off the beaten path wineries, enjoy behind the scenes private access to wine makers, private tastings, lunch or dinner, and enjoy picturesque picnic vineyard lunches and small production wines. Through DD Plus, let Designated Drivers Napa Sonoma local experience in the Napa and Sonoma valleys provide you with access you will find no place else.